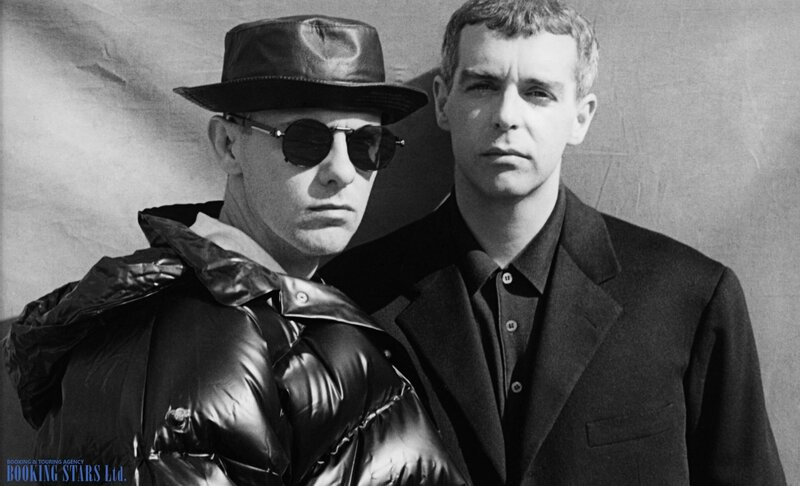 Pet Shop Boys was formed in the fall of 1981. 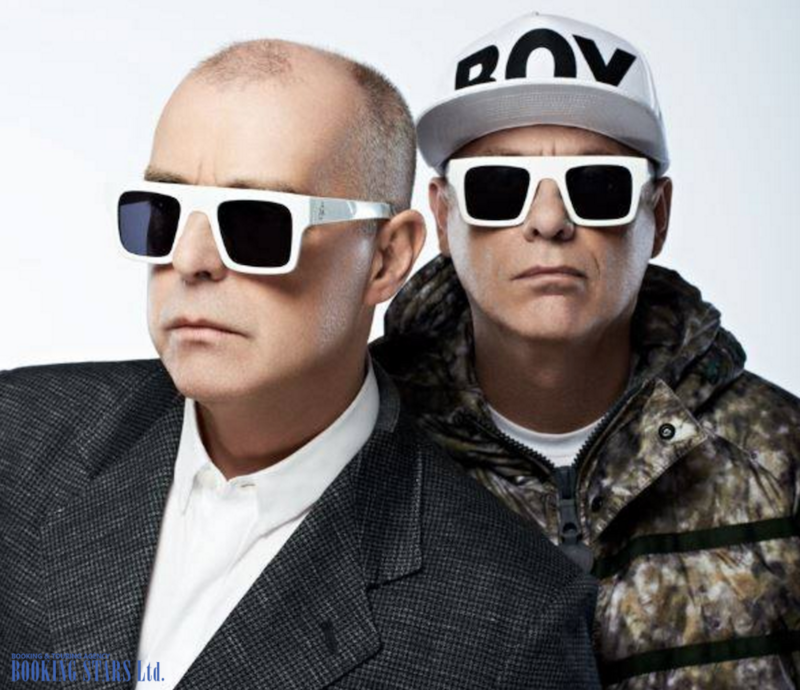 Its only members are Chris Lowe (4 October 1959) and Neil Tennant (10 July 1954). The musicians met by chance. It happened in one of the London music stores. In August 1981, Neil went to the shop to find out how to connect his keyboards to the stereo system. At the same time, Chris was visiting the store, looking for some new music. He promised to help Neil with his equipment. Several weeks later, the musicians met again. They immediately realized that they have similar tastes in music and decided to form a duo. During the next several years, Neil and Chris were working on new songs. However, some of their early songs, including “Jealousy”, weren’t released until 1990. 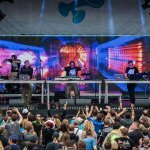 The duo’s direction was electronic music. The majority of the inspiration came to Chris and Neil from Bobby Orlando, Kraftwerk band, and contemporary groups, which performed in the New York nightclubs. They decided to call their duo Pet Shop Boys, which didn’t sound unusual for the hip hop bands of the 1980’s. In the 1980’s, Neil Tennant used to be a music reporter. In 1983, he went to New York to collect information for his article about The Police band. He found an opportunity to meet with the famous producer Bobby Orland and show him the duo’s music. Bobby listened to a few singles and agreed to work with Pet Shop Boys. 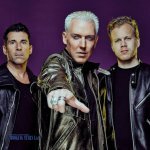 In the next two years, the group released its first singles, “One More Chance”, “West End Girls,” and “Opportunities”. They were recorded in the USA. The singles didn’t manage to become popular. 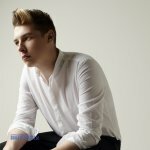 The musicians canceled their contract with Orlando and started working with Steven Hague. 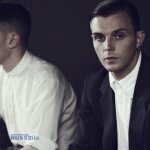 Together they re-recorded “West End Girls» in 1985. The new version of the single topped the UK Singles Chart, Canadian Singles Chart, and Billboard Hot 100. It climbed to high spots of other countries’ charts as well. Shortly, the band recorded several more successful songs. In 1986, the duo released its debut studio album, Please. It reached the 3rd spot on UK Albums Chart and 7th spot on Billboard 200. The LP earned several platinum certifications. In 1987, Pet Shop Boys presented their second LP, Actually. It featured the band’s famous song “Heart”, which was initially written for Madonna. The biggest hit from the album was “It’s A Sin”. It topped many charts and showed great sales. In 1988, the group released its third album. They called it Introspective. It featured several popular new hits, among which was “Always on My Mind”, which topped the world charts and earned three gold statuses. The duo worked hard to get ready for the first concert tour. They invited the stage designer Derek Jarman, who created a big show with special effects, costume changes, decorations, and much more. Their first tour began in 1989. After the tour was over, the musicians began worrying about their new songs, which weren’t as popular as their first work. They decided to create something special and recorded a conceptual album with a chamber orchestra. Behaviour (1990) reached the second spot on UK Albums Chart. 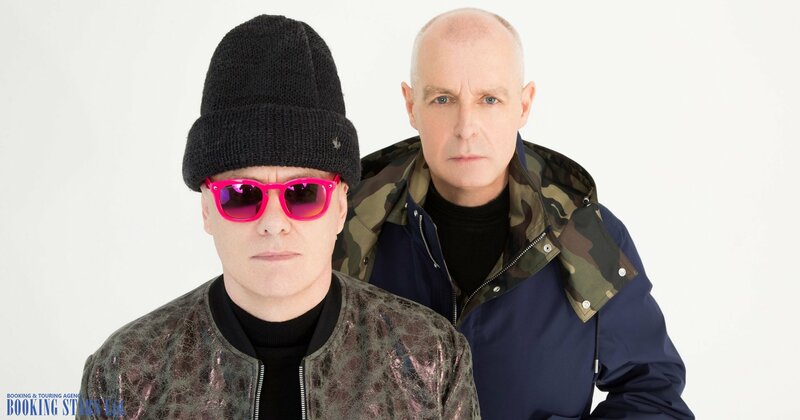 Many fans tried to book Pet Shop Boys for their events. In the 1990’s the musicians were recording singles and touring the world. They got to work with many celebrities, including Liza Minelli. In the spring of 2002, Chris and Neil released another LP, Release. It was their eighth studio album. The record featured electroacoustic singles, which surprised and pleased the fans. The musicians went on to record five more albums. Even though they weren’t as commercially successful as the band’s previous work, the LPs steadily appeared on the world charts. The last album to date, Super, came out in 2016 and reached the third spot on UK Albums Chart. 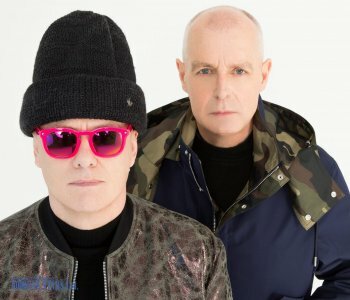 Today Pet Shop Boys continues working on new songs and performing live.